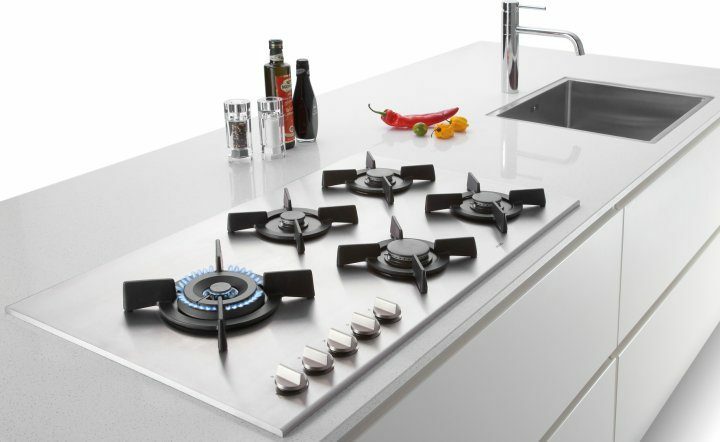 Gas cooker of the MAGNA high-end designer line of appliances marketed under Gorenje’s Atag brand received one of the most coveted and notable design awards, the Red Dot Design Award 2010, in the category of product design. According to the independent jury comprising design experts of high international standing found the Atag cooker a remarkable example of top-class quality and innovative design. The thirty-member jury rated the Atag cooker based on nine criteria that included innovation, functionality, ergonomics, symbolic and emotional component of the product, and its environmental friendliness. The award-winning cooker HG971MX, with a width of 90 centimetres and a stainless steel finish, is fitted with gas burners at the cutting edge of energy efficiency. 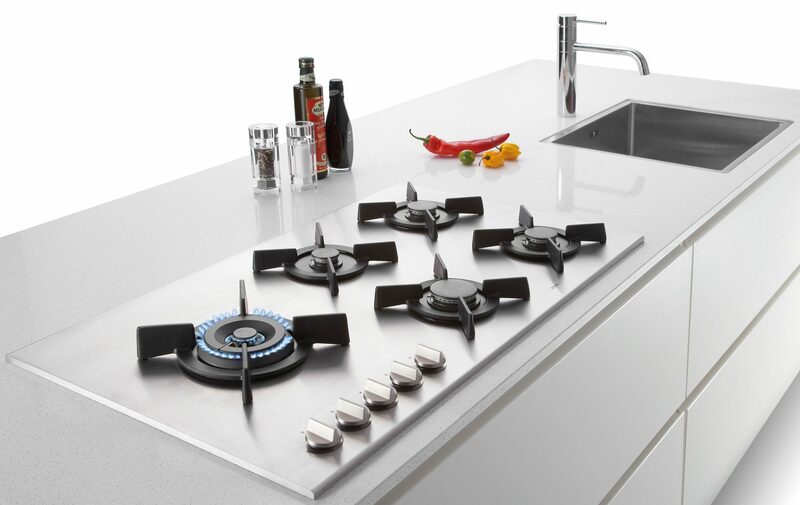 The cooker’s distinctive feature is the specially designed wok burner with an impressive power of 5.7 kW. Two more Atag brand products received a special plaque in the Red Dot Award competition: induction cooker HI7271S with Iris Slide Control® operation, of the exclusive MAGNA line, and HG9711CA gas cooker with a wok burner and Easy Flame Control system of the new Matrix line were singled out by the jury as particularly notable products offering excellent design solutions. The first Red Dot Design Awards were presented as early as in 1955. Today, they are among the world’s most prominent design awards. This year, the award competition included a total of 4252 products, classified into 17 categories, from 57 countries. Gorenje first received the award in 2005 for design of the Premium Touch washing machine and dryer.